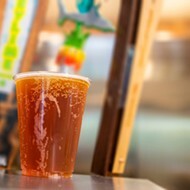 After a few months of an improving outlook, SeaWorld Parks and Entertainment was hit with a double whammy of bad news in July. Zhonghong, SeaWorld’s largest shareholder, saw their months of unsteady financial woes come to a head in July when it was revealed they couldn’t meet their financial obligations forcing them to sell off an island resort complex where a SeaWorld park was to be located. 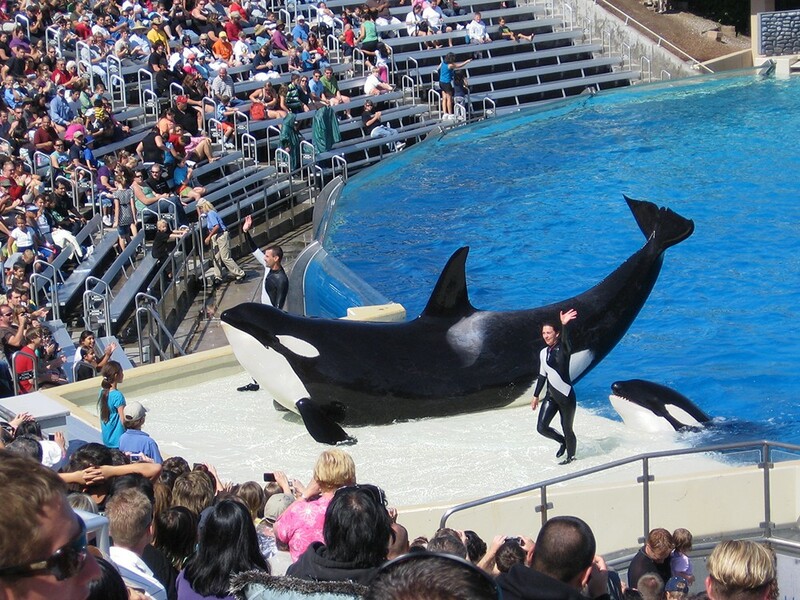 Then almost simultaneously Thomas Cook, one of European’s largest tour operators, announced that beginning next year it would no longer sell tickets to SeaWorld parks, citing growing awareness of animal welfare requirements. In a blog post explaining the tour group’s decision to stop selling tickets for all attractions that have orcas in captivity CEO Peter Fankhauser explained that the move comes after the company sought feedback from both customers and animal welfare experts. Fankhauser acknowledged that both SeaWorld and Spain’s Loro Parque had met the company’s animal welfare audit, which was instituted 18 months ago, but he also said that the tour group "recognized that customer expectations were changing when it comes to animal attractions." The announcement by Thomas Cook came just a day after SeaWorld acknowledged their plans for China were no longer happening. The Chinese attractions first announced in March of last year as part of a partnership between the fast-growing Chinese conglomerate Zhonghong Group and SeaWorld. 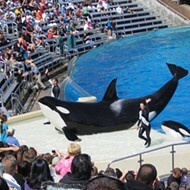 Within two months of the initial announcement, the partnership had turned into a stock deal with Zhonghong purchasing Blackstone’s remaining share of SeaWorld stock, making Zhonghong SeaWorld’s largest shareholder and placing Yoshikazu Maruyama, President of Zhonghong Group's American division, onto SeaWorld’s Board of Directors. 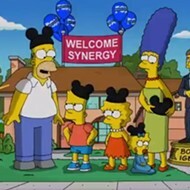 At the time many industry experts pointed to the new shareholder as a potential source of funding for the struggling theme park chain. 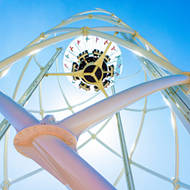 SeaWorld CEO at the time, Joel Manby, said a Chinese park was five to seven years away with a smaller family entertainment center concept also in the works. A few months later Zhonghong announced a SeaWorld branded aquarium attraction for Beijing. It’s thought that this aquarium is the FEC Manby had previously announced. Nearly one year to the day after the initial stock deal Zhonghong announced a SeaWorld, known as SeaWorld Haikou, would be opening on their Ruyi Island resort in China. This announcement came despite construction on the Ruyi Island project, which Zhonghong had been working on since 2012, being halted earlier in the year and despite Zhonghong defaulting on more $174 million in debt just two months earlier. After months of struggles and failed reorganization attempts a deal between Zhonghong and another tourism group, Xinjiang Jialong Tourism Development Co., Ltd., was announced at the end of June but that deal is contingent upon Zhonghong negotiating favorable agreements with creditors of multiple seizures. Despite the potential new deal, the situation for the struggling Zhonghong had only grown worse by the beginning of July. AsiaTravel.com, a tourism website company of which Zhonghong is the largest shareholder, suspended trading on the Singapore Exchange on July 6 to confirm that Zhonghong failed to provide a $5 million payment it was supposed to give the travel company, which was still running in the red. Less than a week later, Zhonghong sold off the Ruyi Island project to another tourism group for just over $205 million. By late July, Chinese news outlets were reporting that Zhonghong’s chairman had fled to Hong Kong. Within 72 hours a representative of SeaWorld confirmed to Attractions Management that its plans for a Chinese expansion were no more. 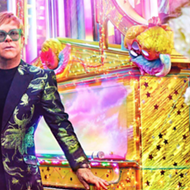 In fact, the statement issued to Attractions Management denies that plans for a Chinese expansion were ever announced despite the former CEO confirming the plans just over a year earlier. It’s not clear what the broader context of the statement is, but at face value it seems to contradict previous statements by SeaWorld leadership. 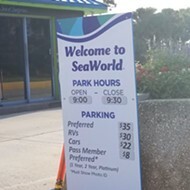 This "alternative facts" denial-of-reality approach has been used by SeaWorld in at least one other recent incident in which the company falsely stated on Twitter that parking rates had not increased at their Orlando park despite parking prices shifting to a demand-based system which saw parking on some days go up by nearly 50 percent. 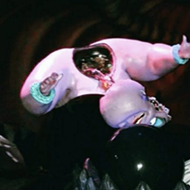 This led numerous sites calling out the company as guests took to social media seeking clarity on what was going on at the park. 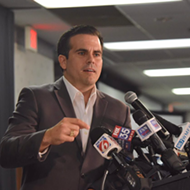 Now, more than five weeks later, the company has still yet to acknowledge on its website that the new demand-based pricing has gone into effect. 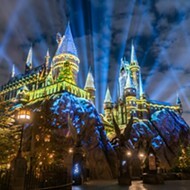 With the chairman of their largest shareholder now in hiding and one of the biggest tour companies in the U.K. now blacklisting them, it could be easy to say things are all bad news for the Orlando-based theme park company but there are at least a few positive things the company can point to. 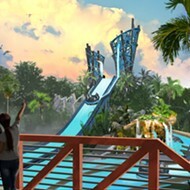 With Warner Brothers World in Abu Dhabi now open developer Miral can focus on construction of the upcoming SeaWorld Abu Dhabi project, slated to open in 2022. 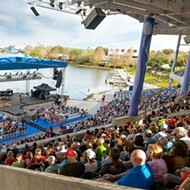 Back here in the United States, two massive new areas are under construction at SeaWorld Orlando with next year’s Sesame Street opening, likely one of the biggest the company has ever seen. 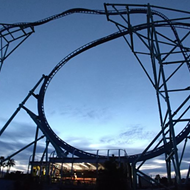 In California, SeaWorld San Diego confirmed plans for a new family coaster opening next year, and in Texas, a multi-year expansion is rumored for SeaWorld San Antonio that will finally see the Blue World project realized and numerous family attractions added to the park. 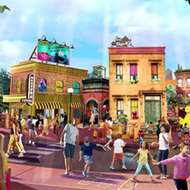 A second Sesame Place theme park is also confirmed to be in the works, though a location has yet to be announced, and both Busch Gardens parks look to have new thrill rides currently in the works. SeaWorld Parks will be giving their quarterly earnings update on Monday, August 6th; at which time company leadership is likely to be questioned regarding both Zhonghong and Thomas Cook. After allegations of lying to investors led to a class-action lawsuit last year, SeaWorld would be wise to keep the ‘alternative facts’ to a minimum during its conference call on Monday.